Since this month’s mantra on Inspirations & Celebrations is “to renew and refresh”, it’s the perfect time to plan a vacation that will help you renew and refresh your mind and body. To inspire you to take a few days off to unwind, detox, and focus on your health and well-being, here are 7 luxury wellness retreats happening in 2019. From yoga and Pilates wellness retreats in Bali and Italy to luxurious spas in Canada, Europe and beyond, here are some of the best luxury wellness retreats around the globe this year. Hosted by Sky Ting and The Sacred Fig, this special wellness retreat will be held in Pantelleria, Italy from May 27 – June 2, 2019. This wellness retreat is specifically designed to help you realign and re-calibrate. You can expect guided meditations, hiking excursions, thermal baths, afternoon naps by the Hockney-inspired pool and sunset meditations in the Arabian garden. They will also serve gorgeous meals prepared by a private chef, in addition to offering world-class yoga asana. The retreat is designed to help you connect with other guests while creating positive new bonds, sharing enjoyable conversation, and still finding plenty of time for self-reflection and meditation. 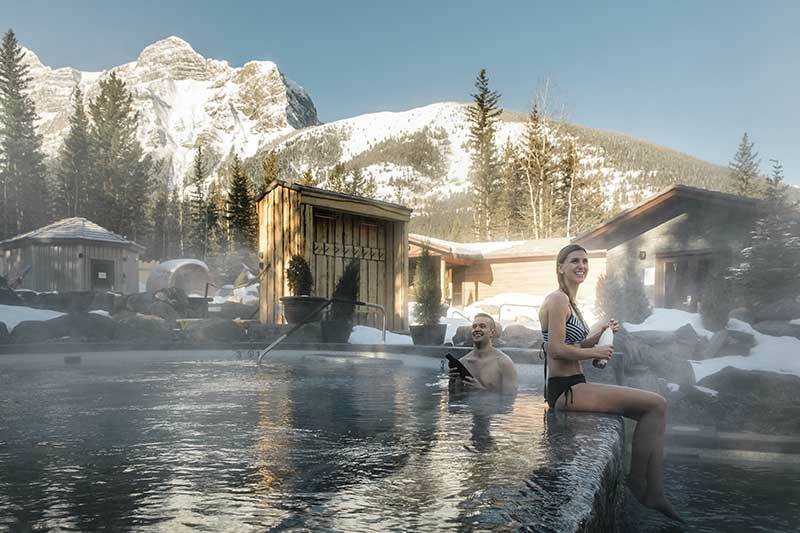 Hosted by Evolve Retreat Co., this rejuvenating 5-day wellness retreat will be held in both May and July 2019 at the beautiful Pomeroy Kananaskis Mountain Lodge in Canada. The retreat offers gourmet clean eating, interactive healthy cooking demonstrations & nutrition workshops, daily outdoor fitness and one-to-one fitness training. In addition, there will also be daily yoga and meditation practices, as well as health and lifestyle consultations, physician-led health seminars, and mindfulness activities. Plus, guests of the wellness retreat will have exclusive use of grounds, hot tub, and sauna. 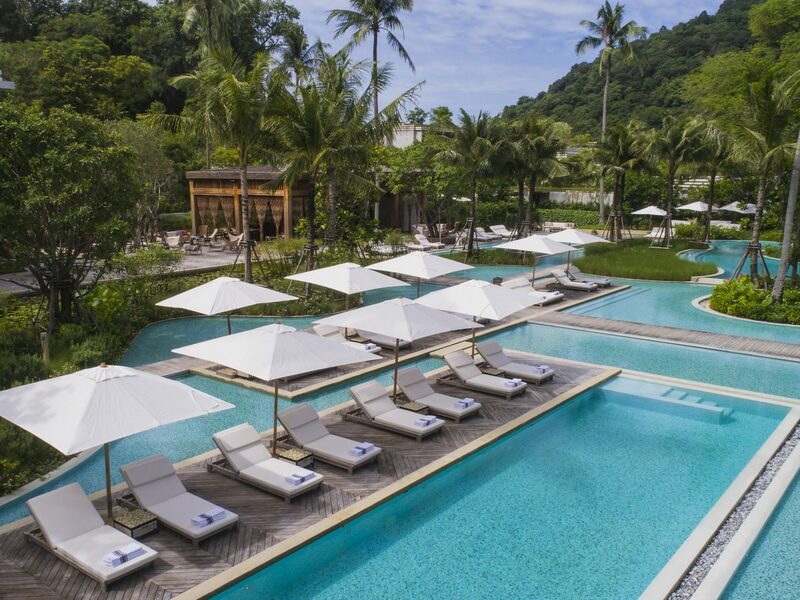 If you need some R&R, why not head to the gorgeous luxury resort and spa known as Rosewood Phuket located in Thailand. The natural health benefits of a life by the ocean are complemented by culturally inspired wellness practices and luxurious facilities designed to promote relaxation and wellbeing. At their spa, they offer a full range of signature treatments and alternative therapies built on the foundation of your well-being. Rosewood Phuket’s holistic wellness concept flows through all aspects of the resort, whether you’re doing a workout in their state-of-the-art fitness center or simply relaxing beside the beachfront pool. 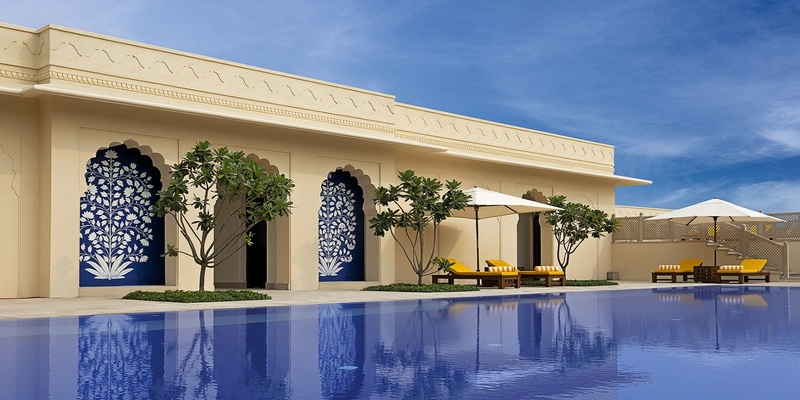 If you’re seeking happiness, head to The Oberoi Sukhvilas Resort in Chandigarh, India. As stated by this luxury wellness retreat, they invite you to discover “Sukh”: A state of sustained happiness as opposed to transient pleasure. The Oberoi Spa is a tranquil, light-filled space, designed so that guests can enhance their wellbeing with Ayurvedic, Eastern & Western therapies. They offer a range of wellness retreats, including a 5-day Digital Detox and a 7-day Mindfulness retreat. Complete with spa treatments, a pool, sauna, fitness center, and more, Waldhaus Flims Hotel in Switzerland is one of the most luxurious places to enjoy a wellness retreat in Europe. Set in the picturesque mountains, this enchanting hotel and spa is not only breathtaking to look at, but boasts one of the most gorgeous spas ever designed. The spacious spa features contemporary architecture, with minimalist decor, resulting in a soothing and tranquil atmosphere that beckons you to relax. Plus, they offer unique wellness treatments, such as a 90-minute Mountain Crystal Body Treatment which utilizes the healing power of natural crystals to help restore and rejuvenate you. 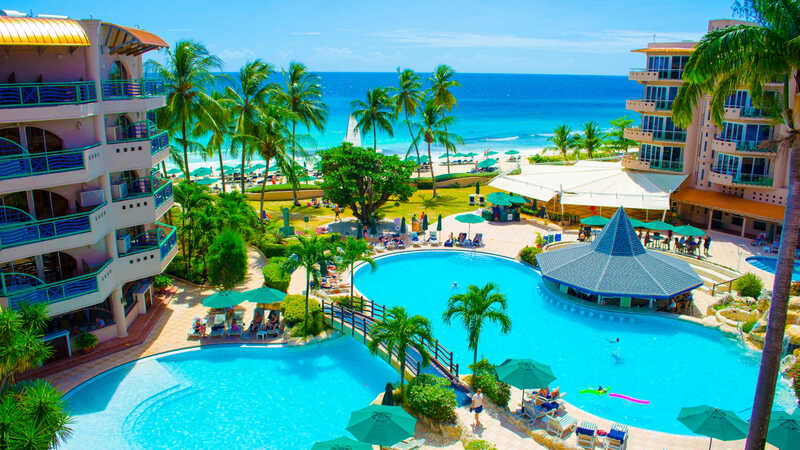 If you’re looking to have some fun in the sun this year, then head to exotic Barbados for the Wanderlust & Wellness retreat hosted by Killington Bootcamp at the luxurious Accra Beach Hotel & Spa. This small group getaway combines outdoor activities with relaxation. The hosts introduce you to Bajan culture while enabling you to taste traditional cuisine, stroll the white sand beaches and snorkel over shipwrecks from the nation’s past. In true Ketanga nature, no retreat would be complete without an element of fitness, so you’ll be joined by Coach Beth to lead daily strength, conditioning and stretch sessions appropriate for all levels. Hosted by Azulfit, the Re-Connect Wellness Retreat in Bali, Indonesia, will be held from September 7 – 14, 2019. Don’t miss this wonderful opportunity to recharge your body and reset your mind with energizing practice and explore the rejuvenating effects of delicious vegetarian cuisine. Join yoga instructor, Valentina, along with Pilates expert and published cookbook Author Jo, on this exotic retreat of a lifetime! Desa Seni Village resort in Bali is an enchanting paradise, an oasis for you to experience an unforgettable Yoga & Pilates retreat with the caring Azulfit touch. Fell rested, energized and rejuvenated and enjoy the authentic Indonesian hospitality in this Utopian setting.